Our team at Nug Digital Marketing is packing their bags for Las Vegas this month. We are headed to the Marijuana Business Conference and Expo mid-November! The MJ Biz Conference and Expo is an essential conference for those in and around the cannabis industry. 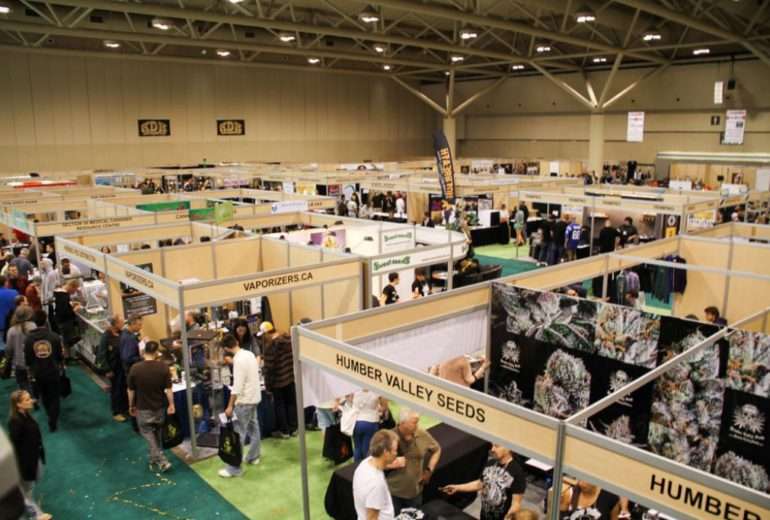 With more than 110 speakers, 14,000 cannabis leaders and investors, and over 650 exhibits over a three-day period, you are sure to learn and network during the cannabis industry boom. Why should you go to MJ Biz Con this year? Nearly 20,000 people are registered for this annual marketing conference hosted by Marijuana Business Daily. If you aren’t one to follow the crowd, here are some of our top reasons for why we think you should join us at the Marijuana Business Conference in Las Vegas this year. 1. There are nine tracks of lectures. This is your opportunity to learn about the latest and greatest in the cannabis industry. The things you learn in sessions can be implemented as soon as you get home. It’s your opportunity to learn directly from the sources and absorb as much as you can. With so many different sessions taught by so many different authorities, you’ll learn new skills and strategies that will get you inspired before you even leave the conference. 2. You’ve got all of the experts in one room. 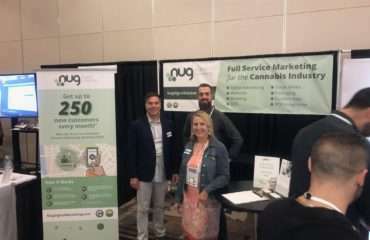 Where else can you get face-to-face and even one-on-one access to some of the biggest names in the marijuana industry? This is your opportunity to ask your specific questions and get real answers that are catered to you. Get to the root of your unique needs with pointed discussions and seminars directly related to your work. 3. Get a first look at cutting-edge innovations. The Marijuana Business Conference and Expo is mecca for marijuana technology and thought innovations. 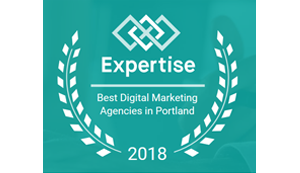 Keep an eye out for new products and strategies that other marketers have been working to perfect. You’ll be the first to know about these cutting-edge developments and may even have the opportunity to test them out before you get home. 4. George Blackenship, Jeanne Sullivan, Chris Walsh, and Kenneth T. Walshwill be there. Who ever thought that group of success stories would all be in the same place at the same time, talking to you! This amazingly accomplished group is just a snapshot of some of the featured speakers on this year’s lineup. They are prepared to talk about their experiences and successes and give us insight into their journey. The only problem is you might have to choose between your favorites when planning your schedule. 5. Networking opportunities are out of this world. With 20,000+ attendees, 9 educationaltracks,110 speakers, 14,000 cannabis business leaders, and 650+ exhibitors you’ll have unlimited opportunities to meet people. Take business cards and try to meet one person in every session, in each line for food or drinks, and even introduce yourself to exhibitors. You’ll begin to create a community of like-minded individuals who are invested in helping shape the cannabis industry.